VIP TREATMENT. LIFESTYLE MANAGEMENT. EXOTIC LUXURY DISCOVERY. iVIP offers its members exclusive, unavailable-elsewhere offers and VIP treatment (complimentary upgrades, surprise gifts, welcome packs, and more) with our hand-picked range of partners. iVIP membership also provides a lifestyle management service (through our on-demand concierge) and several exclusive member-only services. The apps give access to a curated collection of the world’s finest brands, venues and services with unique, individually negotiated privileges for iVIP members at each and every one. iVIP membership grants you VIP treatment – complimentary room upgrades, champagne on arrival, late check out, and more – at partner hotels worldwide, including far-flung luxury hubs in Thailand and Brazil as well as the UK and US. iVIP members can also utilise the iVIP Concierge to assist, augment and improve any journey or vacation. What’s more, you’ll have access to unique privileges aboard private jets and in airport lounges, making travelling with iVIP an unparalleled experience. As well as priority booking your iVIP membership provides unique benefits and privileges at carefully chosen restaurants across the globe. Of course, you’ll be treated like a VIP at all of them. Our curated selection is constantly changing to include new exciting openings as well as long-standing favourites and unique gourmet experiences. The iVIP Concierge is also available to help with bookings, reservations, and recommendations. 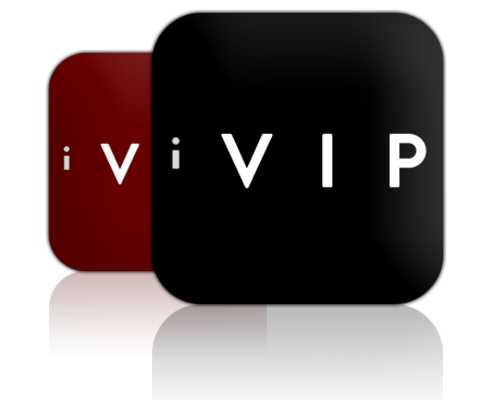 iVIP membership gives you access to a unique discovery engine with hand-picked venues, services and experiences chosen for your enjoyment. Included within are supercar clubs, skiing, golf, and casinos, as well as privilege rates, exclusive access, and priority booking on a huge range of events and experiences. If you have a specific request our Concierge will be happy to help. We have partnered with numerous exclusive, premium hotels and you can enjoy VIP treatment at some of the most luxurious establishments in the world. VIP Treatment like complimentary upgrades, surprise gifts, welcome packages, exclusive rates, priority access, and other unique privileges. We choose our exclusive selection of hotels carefully and it they are constantly being changed, updated, and improved.